Here in Texas, we are known to like our *thrones* ..and uber luxury in our bathroooms. Today, dear readers, we would like to introduce you to the world’s finest luxury *throne*, TOTO’s luxury toilets from Japan’s TOTO, manufacturers of the world’s most environmentally responsible and technologically advanced toilets and bathroom plumbing fixtures and one of Leslie Hendrix Wood ‘s #BlogTourVegas sponsors to #KBIS2015. 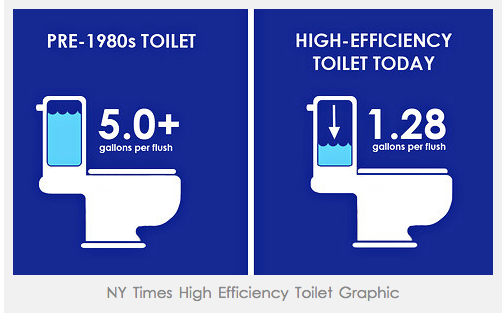 And, although today’s post is sponsored, TOTO really is the world’s finest, and helped the USA’s Environmental Protection Agency set the standards in water efficiency for toilets. 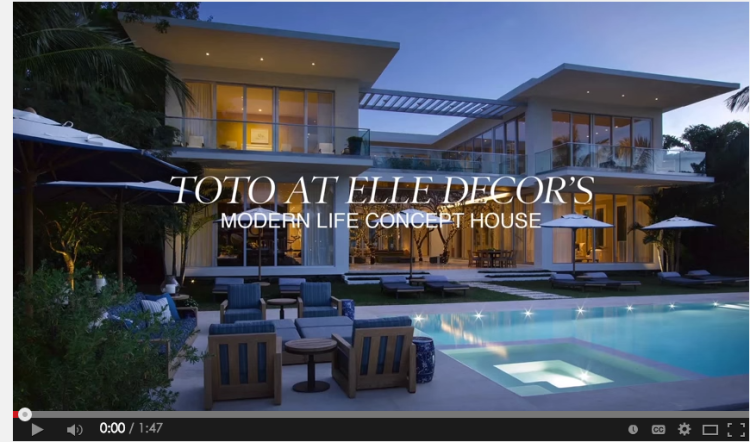 One of TOTO’s wall hung toilets was displayed in the TOTO bathroom at Elle Decor Magazine’s Modern Life Concept House in Miami Beach, FL last year. Click the picture below to tour the video of this beautiful bathroom. TOTO’s elegant wall hung toilet in this bathroom utilized state of the art water saving + sanitation technology and as you can see, a wall hung toilet is perfect for being able to keep your bathroom floors hygienic and clean, too. Speaking of floors, we love that TOTO found an innovative way to recycle its *less than perfect* porcelain by forming a partnership with Crossville Tile, which now utilizes TOTO’s raw *not quite right* porcelain as the raw material for its recyled bathroom tiles. That kind of design collaboration rocks our world. 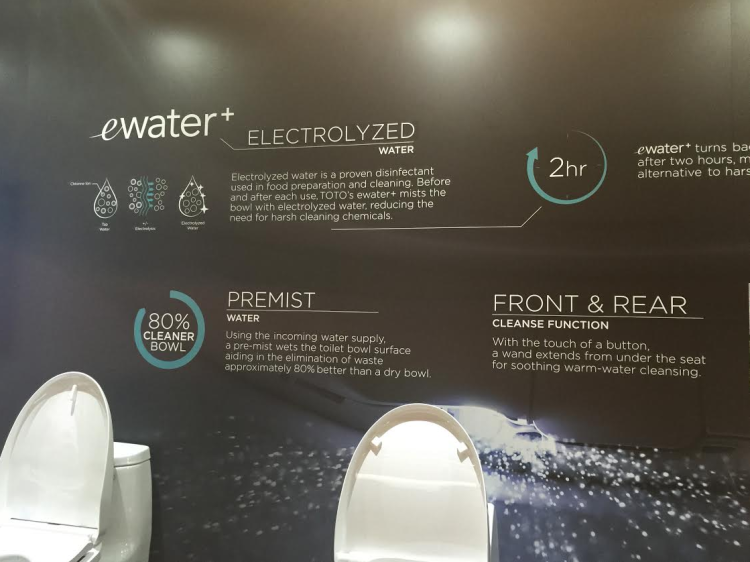 What really sets TOTO apart however, it their hard work to educate people about the impact that the use of water, through flushing, has had and currently has on our environment, and then devising technologically advanced toilet technology to reduce that impact. It used to be this…. 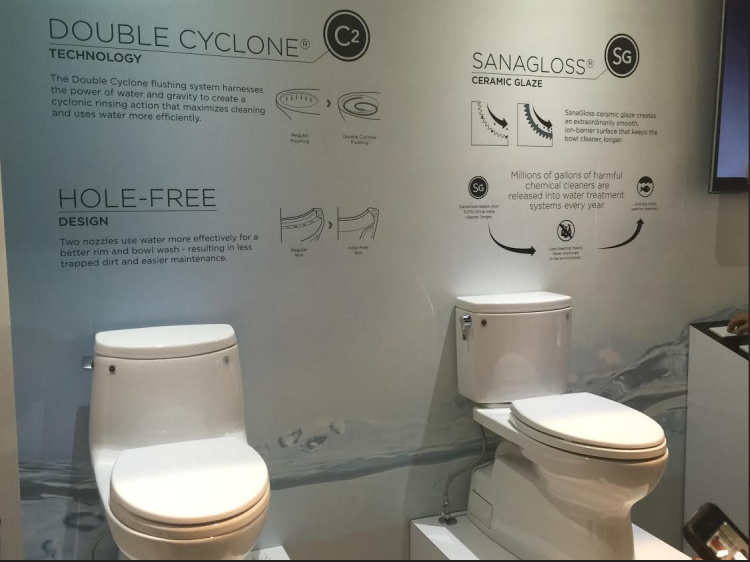 but at the recent #KBIS2015 show, their commitment to education and technological innovation in high efficiency toilets was amply demonstrated through their beautiful exhibitor space, as Leslie’s pictures below will show you. If you would like to study their technological innovations in detail, please click here for an in-depth overview of each one. 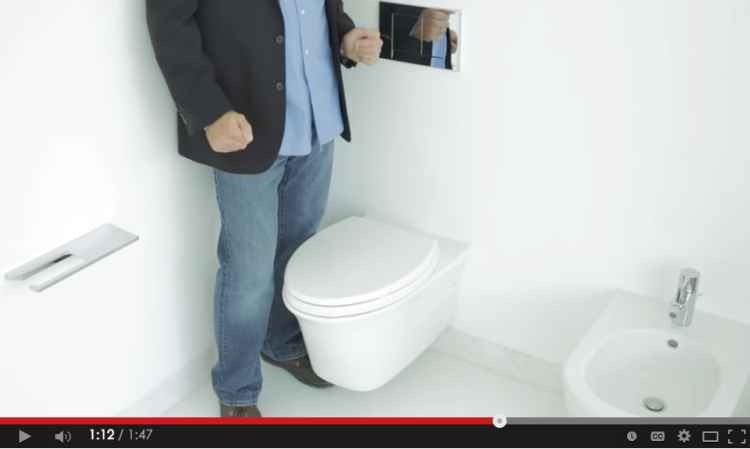 Have you ever seen a toilet’s insides like this? 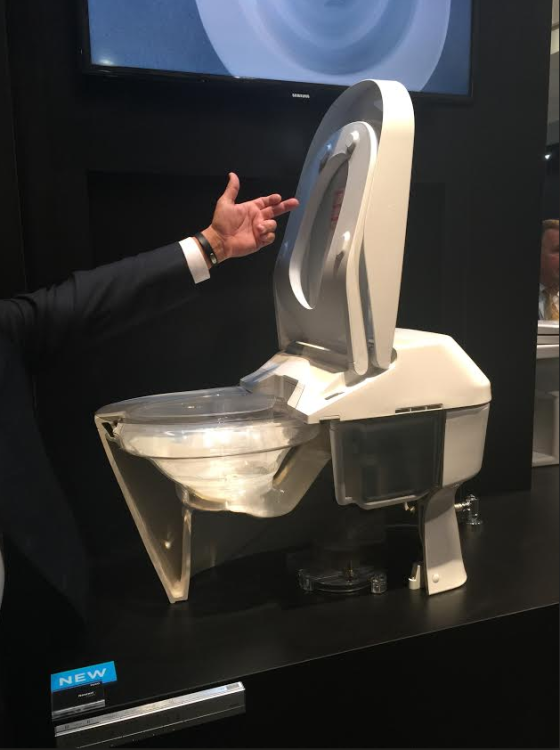 TOTO went all out to educate everyone that attended #KBIS2015 about what makes their luxury toilets truly unique and worth the investment. 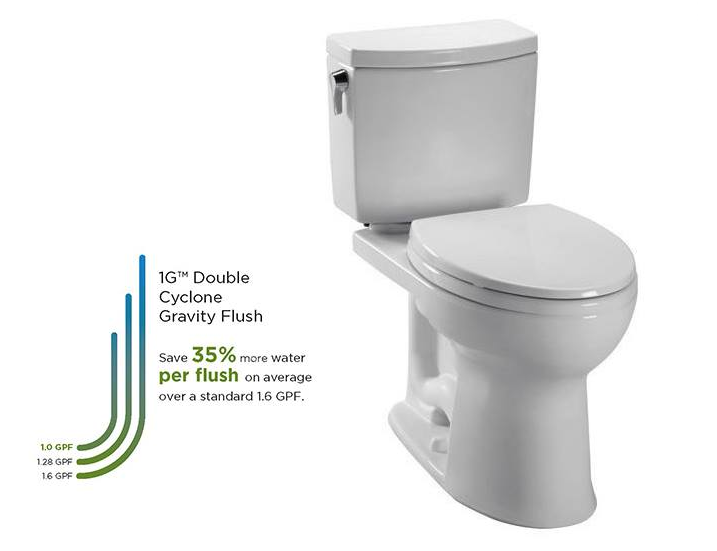 This toilet, the DRAKE model, shown below, uses gravity to use only 1 gallon of water per flush, avoiding the noise of pressure assist HET toilets and has gotten great reviews online. 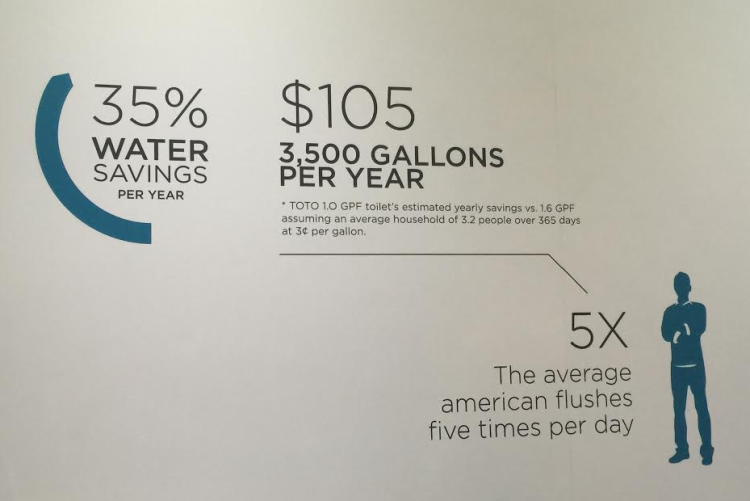 It’s an excellent choice if you’re on a tighter luxury budget, but would like to support TOTO for what they are working to do for water conservation and sustainability worldwide. You can find out where to buy the DRAKE, by clicking here. 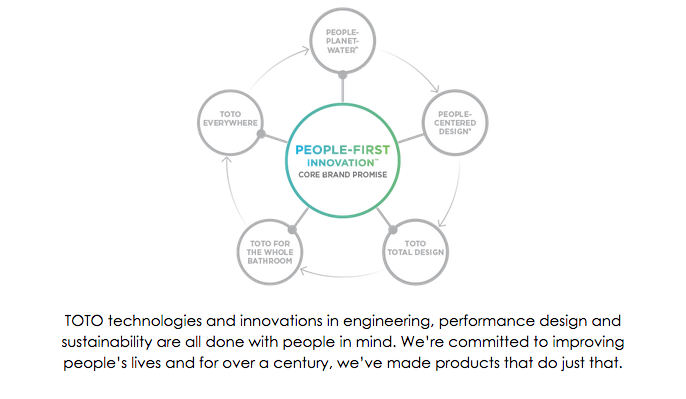 TOTO puts *People – First Innovation* at the heart of everything they do, as you can see by this diagram from their site. As long time readers of our blog know, Hadley Court is all about Gracious Living. Timeless Design. Family Traditions. 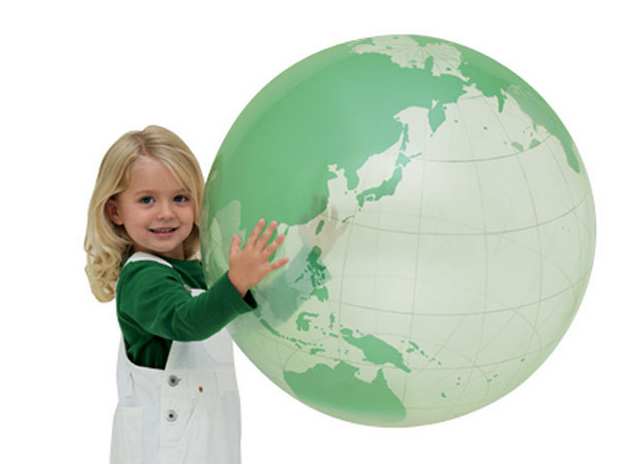 and we are honored to support a company in our industry doing so much to insure that the children of today, around the world, have cleaner and plentiful water, for tomorrow. Thank you, TOTO, for creating a #BlogTourVegas experience we will never forget and readers, we hope you will consider a TOTO toilet for your own bathrooms and/or hospitality/corporate facilities in the future. « EXCITING NEWS! HADLEY COURT SELECTED AS A 2015 #HPMKT STYLESPOTTER! Why didn’t you mention the Toto Neorest line with the heated seats? I love TOTO toilets, they will be in every bathroom of my new home!